Carney Insurance Services is made up of 10 local, experienced, and caring insurance professionals. We love Forest Lake and the surrounding communities. Learn a bit more about our team below and contact us if you have any questions. 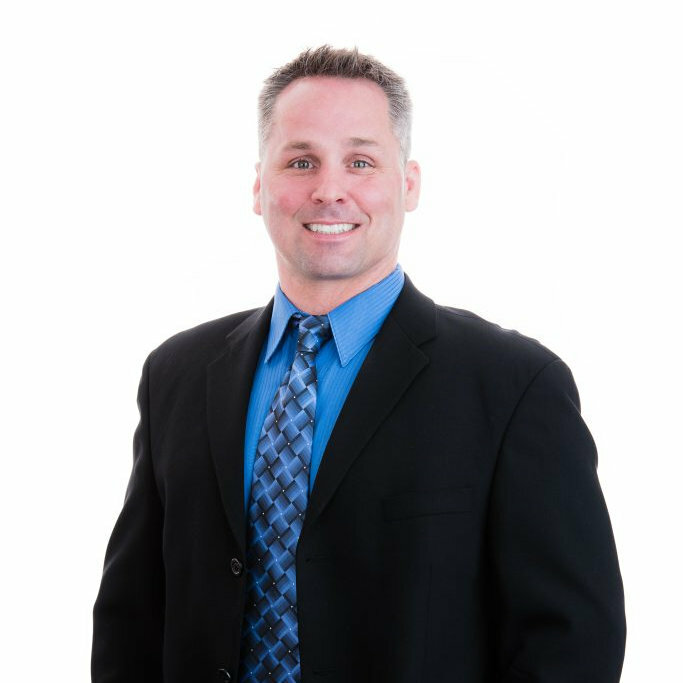 Tom has been a licensed agent serving the Forest Lake and surrounding community since 1994. He is a licensed agent in Minnesota, Wisconsin, Arizona, Colorado, Iowa, New York, Ohio and Oklahoma offering auto, home, business, farm, life, and health insurance. Tom has the experience and knowledge to offer all of his clients the most comprehensive coverage at an affordable price. Prior to joining Atlas in 2011, Tom worked for an independent insurance agency in White Bear Lake, MN for 17 years, specializing in Commercial Insurance. Tom enjoys golfing, hunting, fishing and spending time with his family. Tom grew up in Forest Lake, MN and still resides in the community with his wife, Angela and son, Vinny. 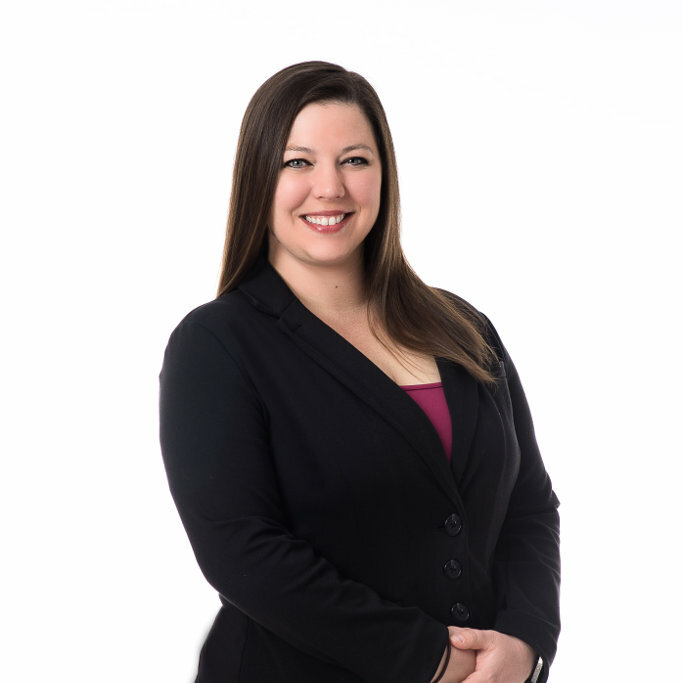 Angela obtained her Minnesota insurance license in 2000, and is currently a personal lines account executive for Carney Insurance Services, Inc. Angela was born and raised in Scandia, MN and earned her diploma from Forest Lake Senior High. 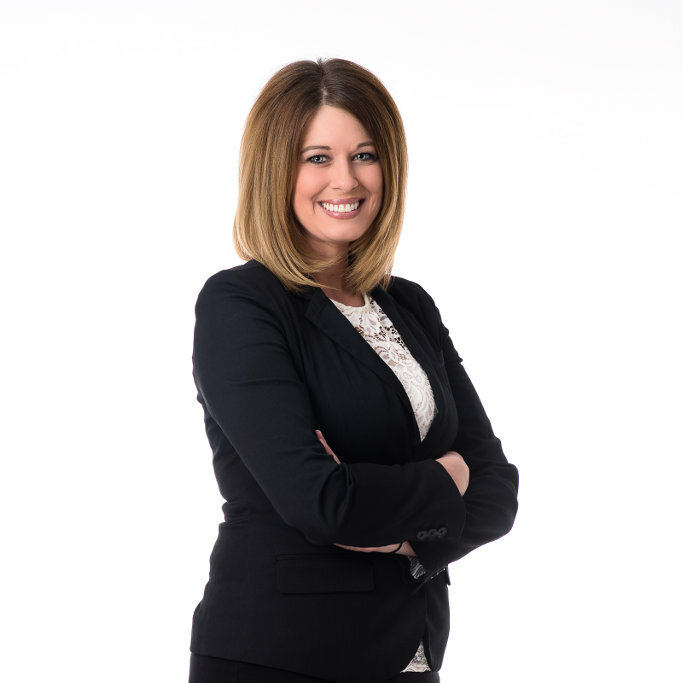 Prior to becoming a member of Atlas Insurance Brokers in 2011, Angela made her career in real estate and obtained her Minnesota real estate license in 1999. Angela enjoys cooking, golfing, and spending time with her family, who continue to make their home in Forest Lake, MN. 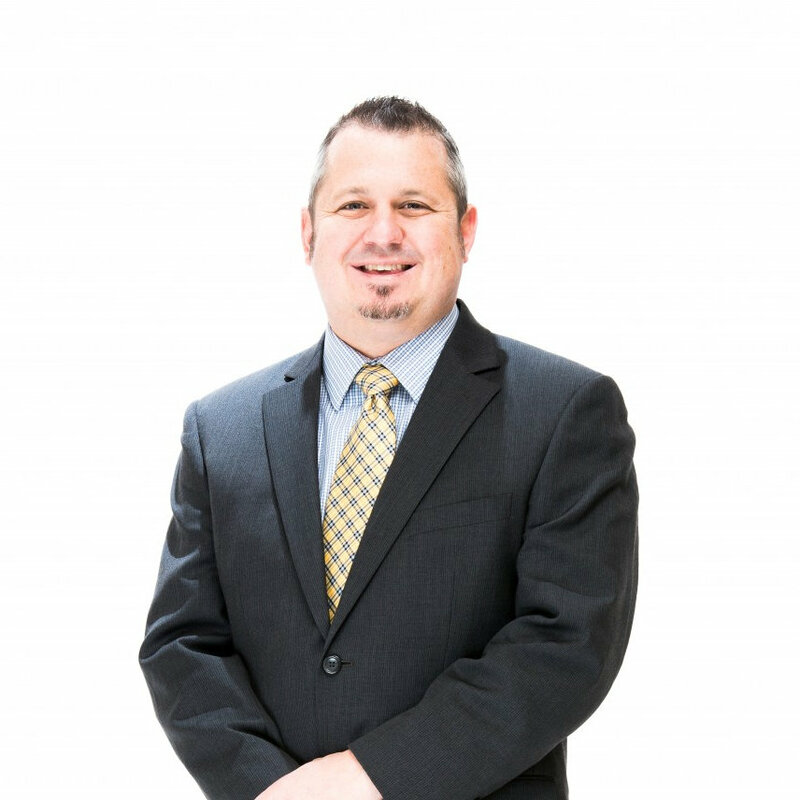 Billy joined Carney Insurance Services in May of 2017, bringing with him his expertise in Property, Casualty and Life Insurance. As an independent business owner for close to 20 years, Billy has demonstrated that client satisfaction is attainable through thoughtful, diligent work and constructing personal relationships. Billy has Bachelor’s Degree in Business Administration and a Masters Certificate in Business Project Management. Billy volunteers in the community, having served on the Human Rights Council for 4 years as well as starting a men’s bible ministry. Serving others and giving of our time and abilities is why we are here, and Billy applies that personal philosophy to his business. Billy is the blessed father of 3 young children and thankful husband to his beautiful wife of 10 years. Increasing in the faith and leading his family are his treasures. Tia has been with Carney Insurance Services since August of 2015 and has been in the insurance industry since 2011. She is eager to expand her knowledge further and obtain her insurance designations in the near future. Tia’s goal is to provide each customer with excellent customer service while ensuring each risk is covered at the most competitive price in the market. Her free time is spent with her husband, two sons, and two dogs. Katie is a local community member residing with her family in Wyoming, MN. Prior to the insurance industry, her main focus of employment included Property Management. When not working she enjoys ice fishing, hunting, and spending time with her significant other Matt, newborn son, and watching her 8 year old son play hockey. 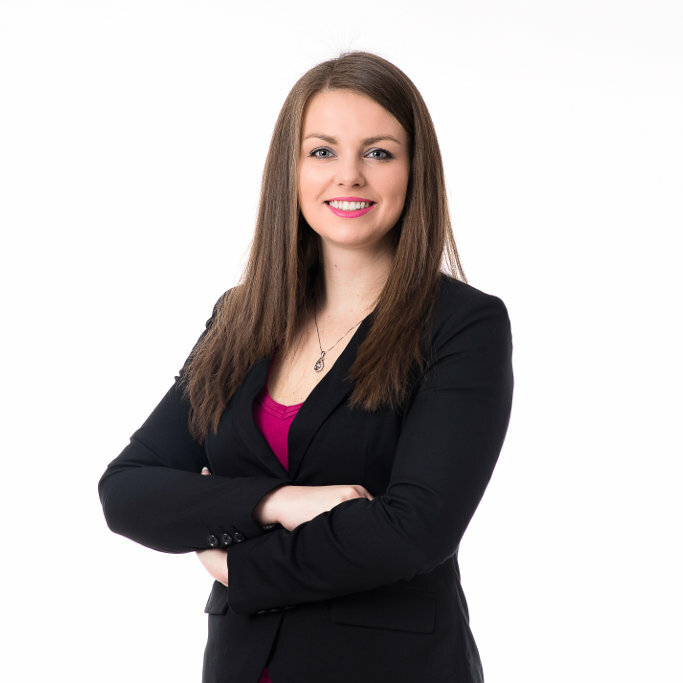 Danielle joined Carney Insurance Service’s in August of 2017 as a Personal Lines Account Executive. She started in the insurance industry by processing life insurance applications back in 1999 and obtained her MN insurance license in 2002. Prior to joining the Carney Insurance Services Team, she worked at State Farm for 9 years. She has worked for both independent insurance offices and captive agents. In her free time she enjoys spending time with her husband, 2 boys and 3 rottweiler’s. She also likes going for walks in state parks, traveling, spending time with family and friends and she and her husband compete in conformation dog shows across the country with their rottweiler’s. 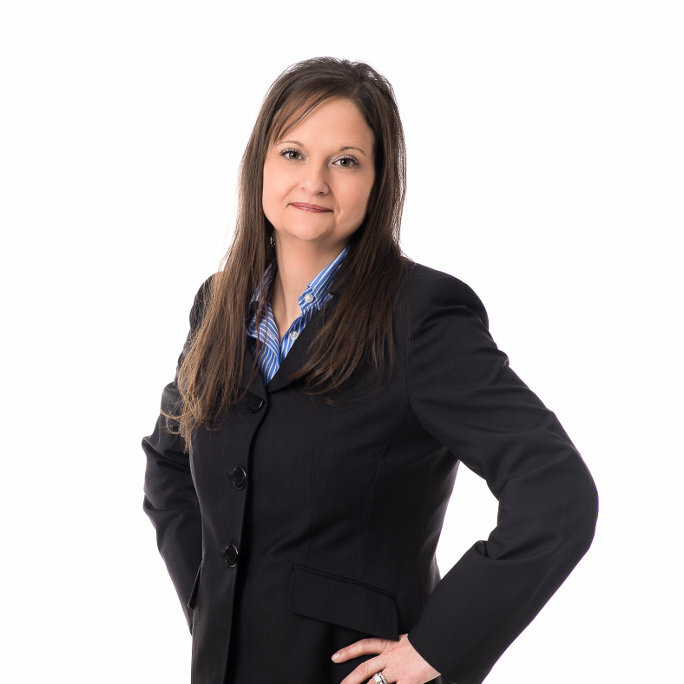 Dawn obtained her Property and Casualty insurance license in 2007 and now focuses on Commercial Lines Insurance. Prior to being licensed, she worked for State Farm Insurance for 17 years in various positions including, 7 years as a Personal Auto Underwriting Assistant. Dawn is originally from Stillwater and has always lived in or around the St. Croix Valley area. 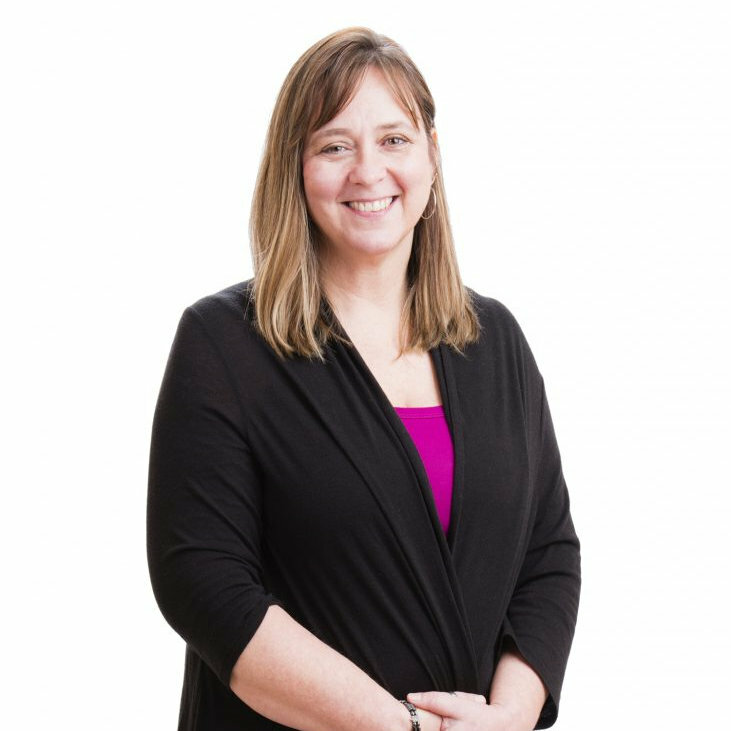 Since she joined Carney Insurance Services in December 2015, she has enjoyed getting to know the community and the people of Forest Lake, MN. When she is not working, she enjoys watching hockey, spending time with her children and pets – which include her 24 year old daughter, 13 year old step daughter, 10 year old step son, 3 dogs and 1 cat. She and her husband Kevin recently moved to Forest Lake where they enjoy yard work, gardening and fixing up their new home.